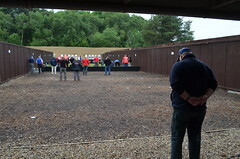 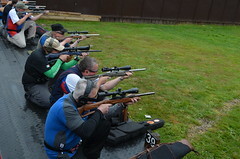 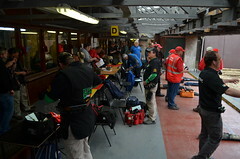 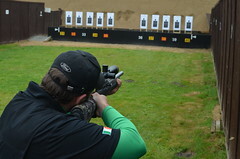 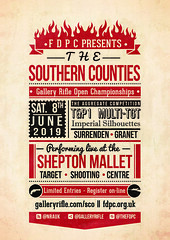 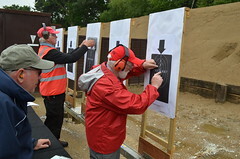 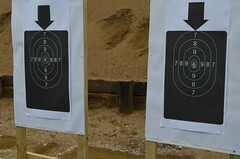 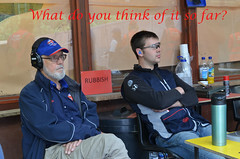 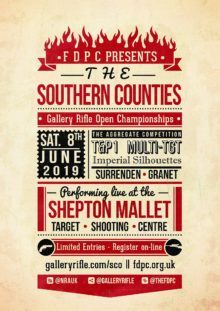 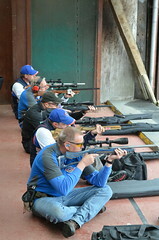 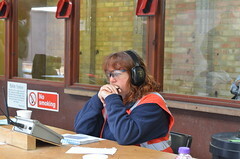 To be held at Haverfordwest Target Shooting Club – Pembrokeshire’s finest shooting ground. 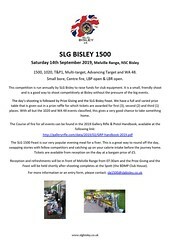 Free camping available – make a weekend of it. 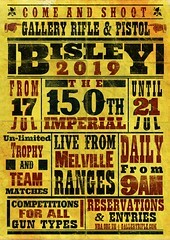 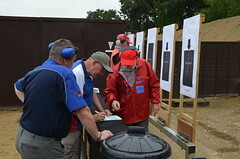 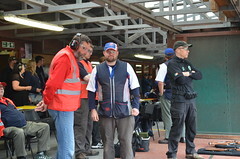 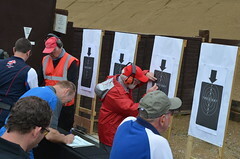 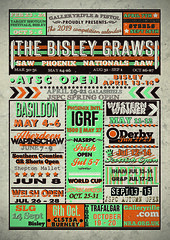 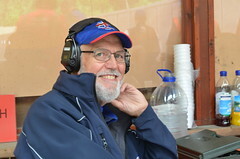 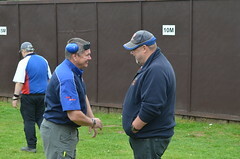 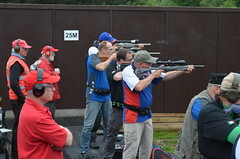 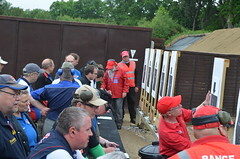 Please note that the 2019 Welsh open will start on the Friday morning (26 July 2019) allowing for two and a half days shoot. 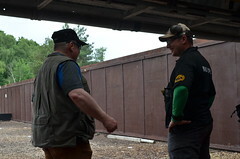 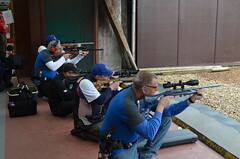 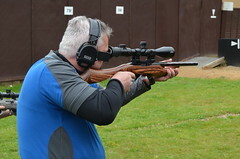 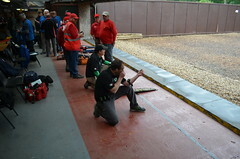 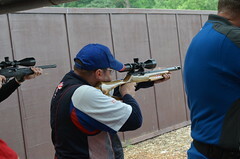 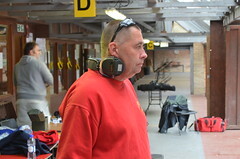 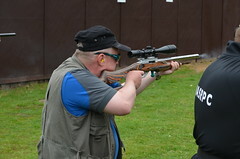 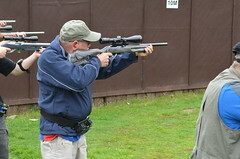 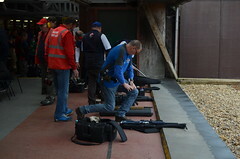 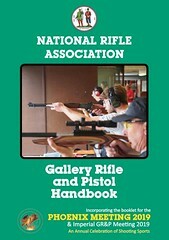 We have also added a classic rifle section to the shorts and 1500 as well as LBP and LBR in all competitions. 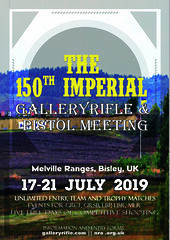 Entry fee for shorts will be £6.00 and for 1500, £10.00. 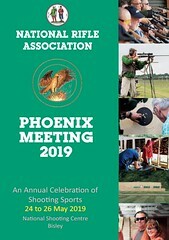 Entry forms should be available January 2019. 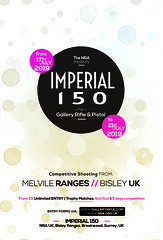 Closing date for entries is Friday 19 July although entries can be made on the day subject to availability of space and a surcharge on the entry fee.